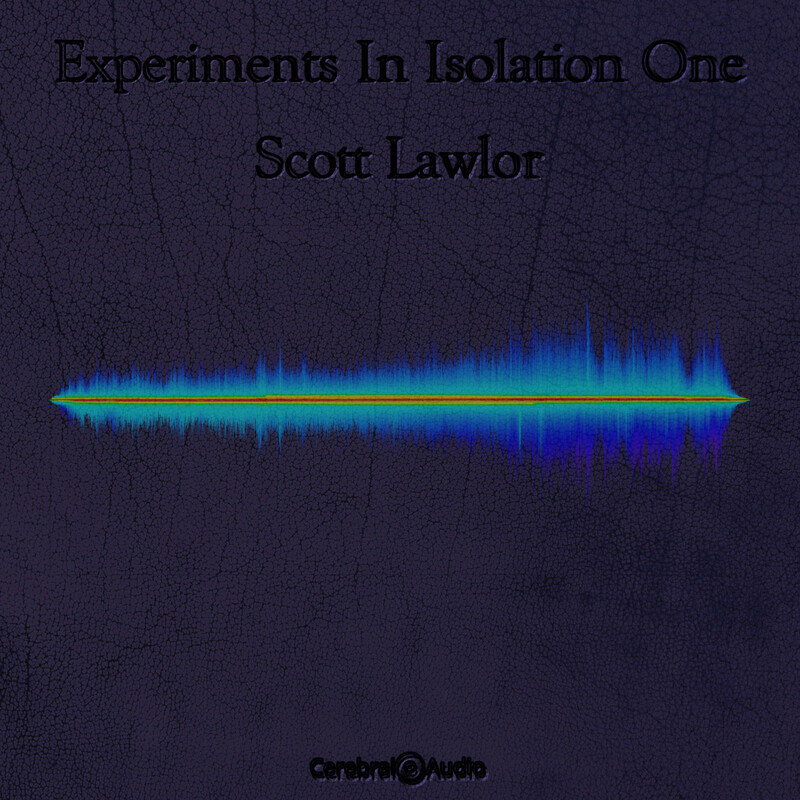 Scott Lawlor first approached me via Twitter about this release saying “I’ve got a rather minimal album in mind called Experiments in Isolation.” I was intrigued. He submitted an epic, three CD-length challenging release. When Scott says he has a “minimal album” he isn’t referring to the scope, size or the concept of a project. 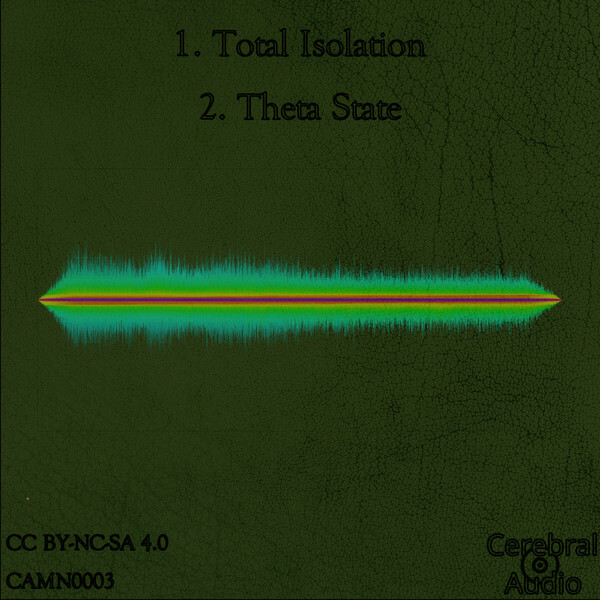 Even the single track that comprises Experiments In Isolation One is 78 minutes long! 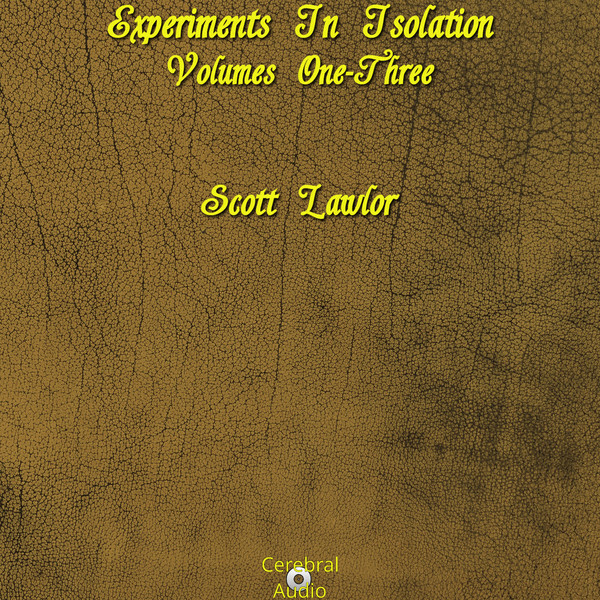 What is challenging about Experiments In Isolation is that the concept is somewhat abstract. 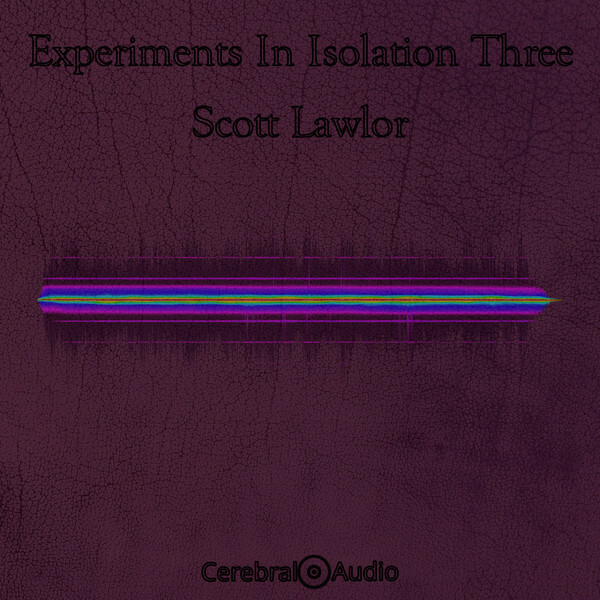 Scott is digging into the realm of sensory deprivation (also known as perceptual isolation) studies: an area of psychology which is also used as therapy in alternative medicines. Sensory deprivation is an interesting and controversial subject. 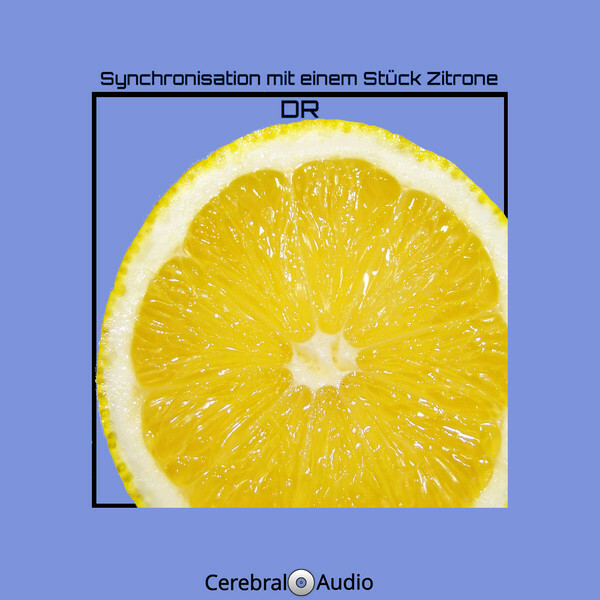 Some psychological studies have shown there are benefits to using sensory deprivation within limited time frames, while other studies have shown there are severe negative effects that can occur when the human mind and body are isolated from external stimuli. treatments that have been used in studies over the last 50 years. 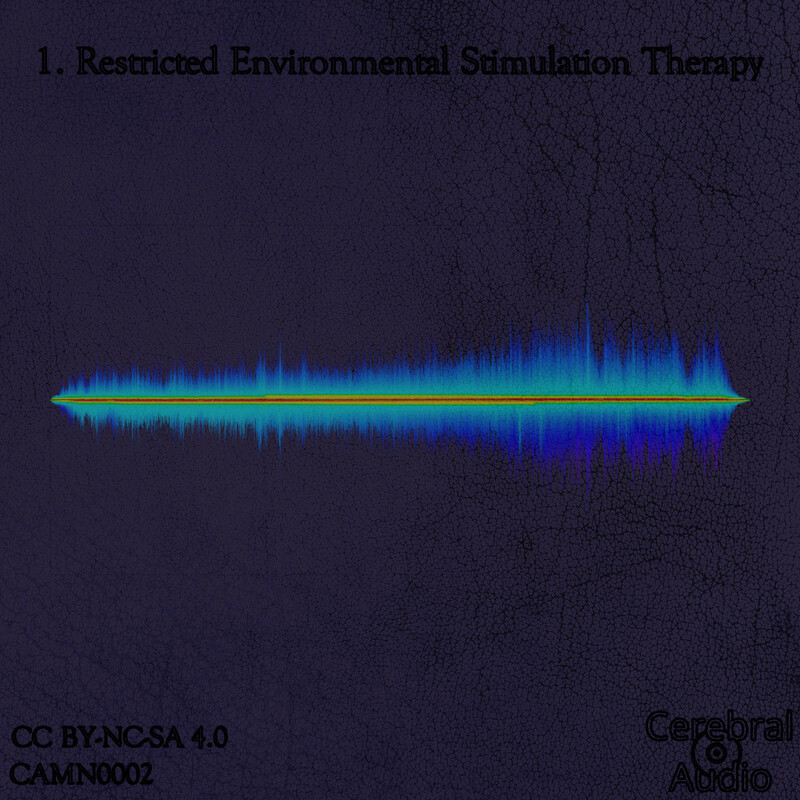 The concept for these sensory deprivation based therapies were derived originally for military use in interrogating prisoners.